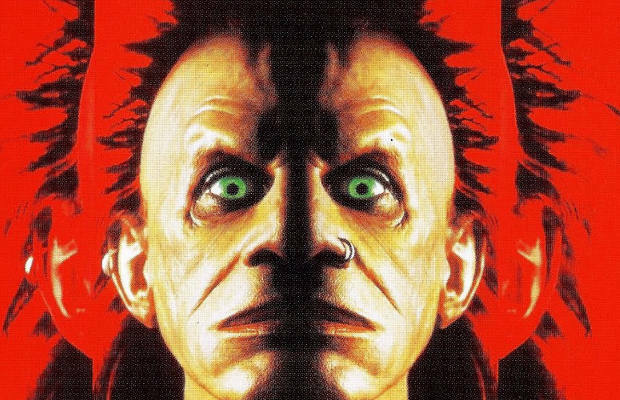 Besides the fact that it features Edward Furlong in one of his last roles before he went on his all cupcake-and-scotch diet, Brainscan is an unremarkable foray into the horror genre. But what people do remember about the film is the marriage between a Mohawk and a mullet that sits atop the head of the film’s villain, the Trickster. In what is a modern marvel of engineering, this follicular fiasco spits in the face of the normal perception of what a hairstyle should be. Colored bright red with the sheer volume of half a flock of sheep, The Trickster has one of the worst hairstyles in the history of '90s cinema. And that’s quite an accomplishment.